The president of Turkey’s Flat Earth Association on Monday filed a legal complaint against 350 people for their social media posts criticising the organisation, Cumhuriyet newspaper reported. Doğukan Özkan, head of the association founded last year, said that Turkish flat earth supporters were being lynched on social media. 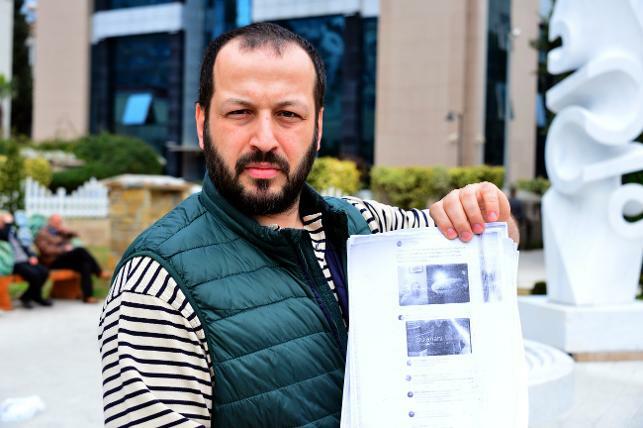 “We are defending our opinions in a decent way, but they are at war with us,” Özkan said, adding that the organisation was ready to discuss the issues in a civilised manner and was offering a 50,000 lira ($9,150) award to anyone able to prove the earth is round. “They call us ‘ignorant’, they even denounce the schools we went to,” Özkan said. The expanding movement of flat earth believers in the United States have also found supporters in Turkey, who use social media actively. A Turkish couple living in Istanbul has become famous over the last month, after posting on social media photos showing them making flat earth signs.